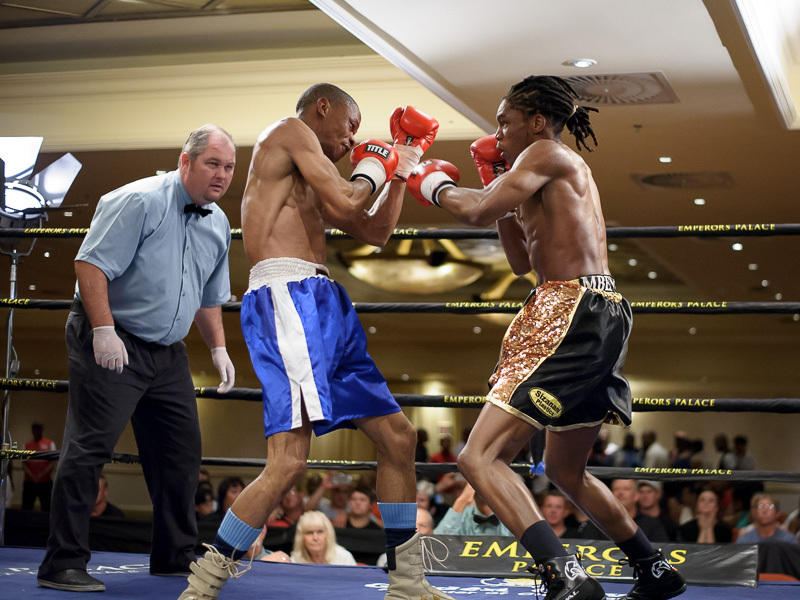 No-one ever has an easy fight against Ryno Liebenberg. 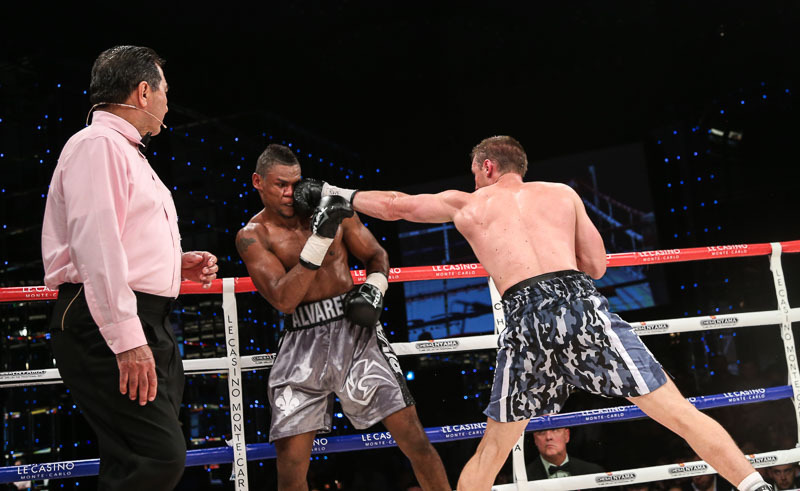 Ryno Liebenberg is bang on the money here against Eleider Alvarez. 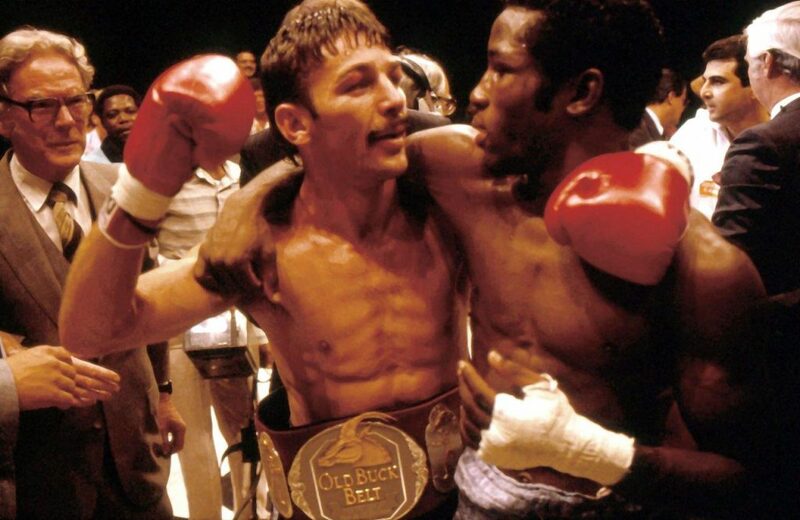 Brian Mitchell and Alfredo Layne embrace, 30 years ago today. 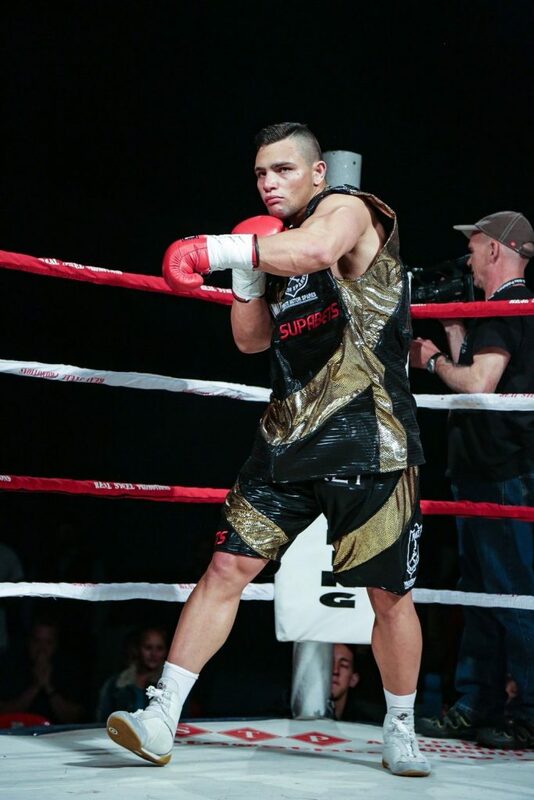 Sharp, focused, determined – Kevin Lerena is determined to make a breakthrough next month. 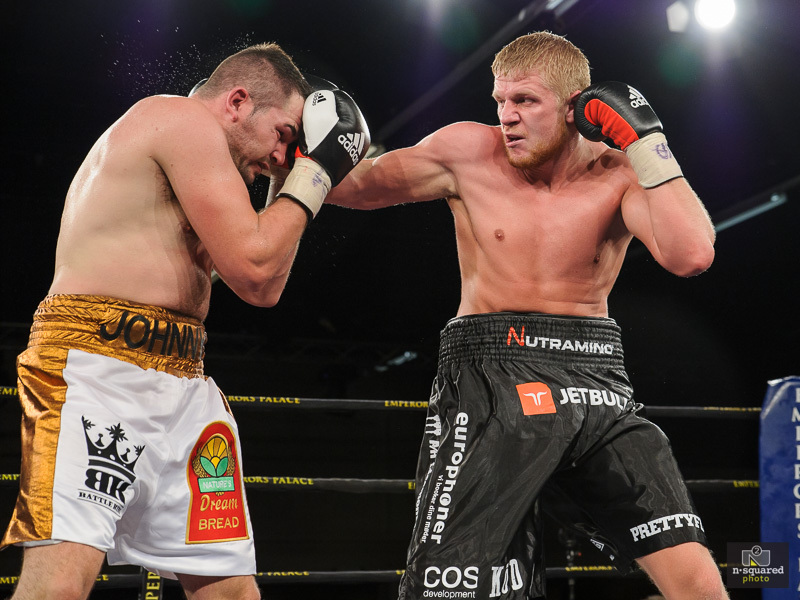 Confidence is surging through the Kevin Lerena fight camp with less than a month to go until his date with destiny against Micki Nielsen. 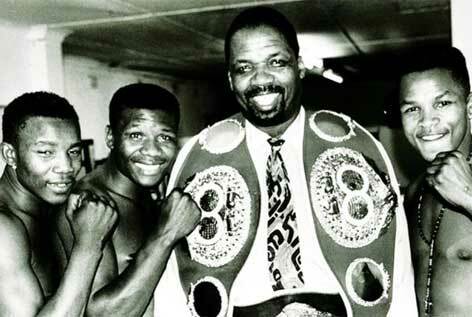 Boxing patriarch Mzi Mnguni with three of the very best, from left, Mbulelo Botile, Vuyani Bungu and Welcome Ncita. 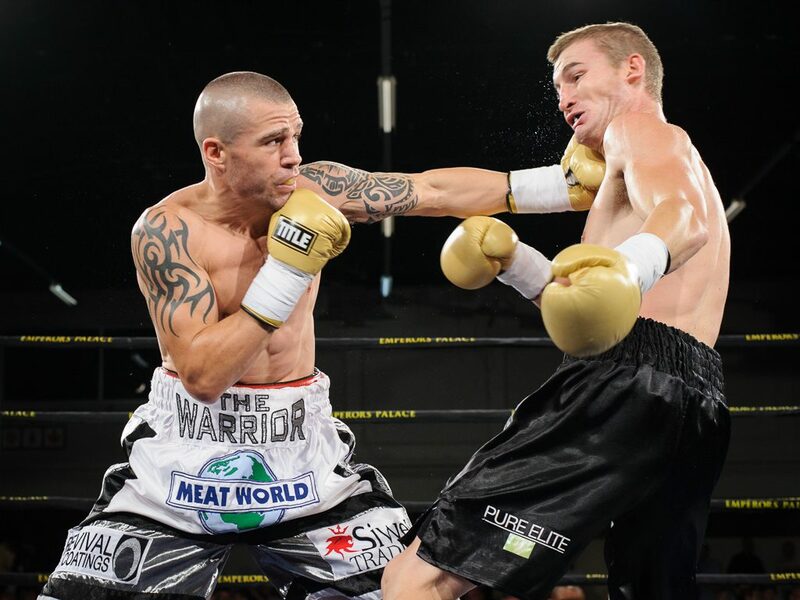 Fan favourite Warren Joubert makes the second defence of his SA junior-welterweight title against eighth-ranked Tshifhiwa Munyai in Soweto on Sunday. 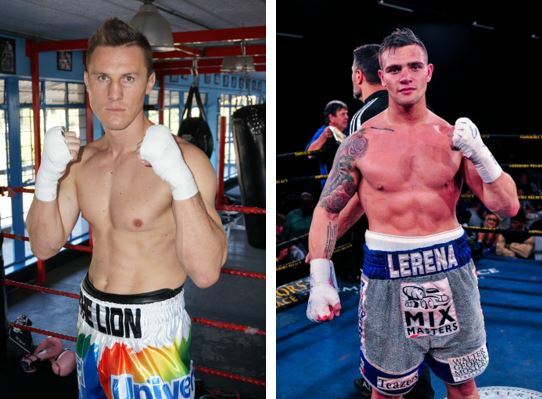 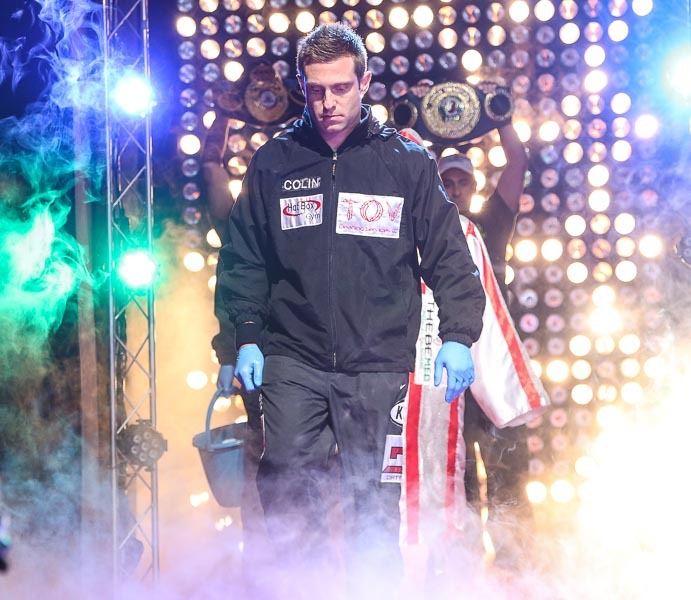 Could Lerena v Liebenberg happen? 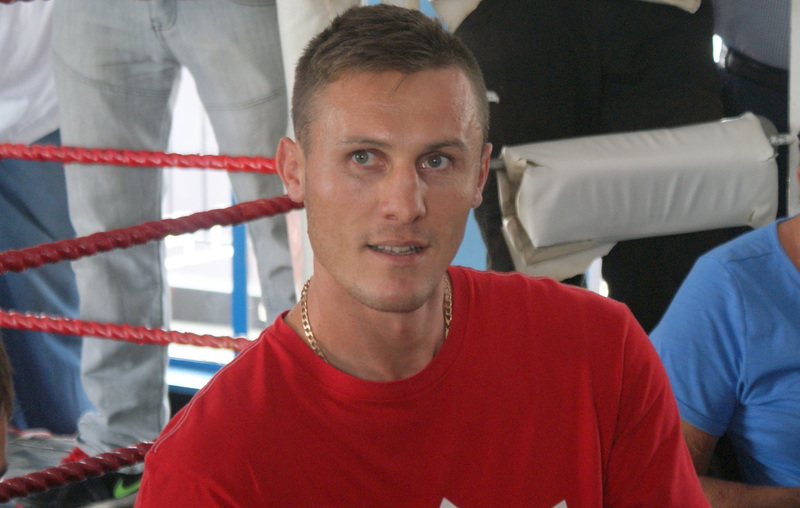 Ryno Liebenberg and Kevin Lerena. 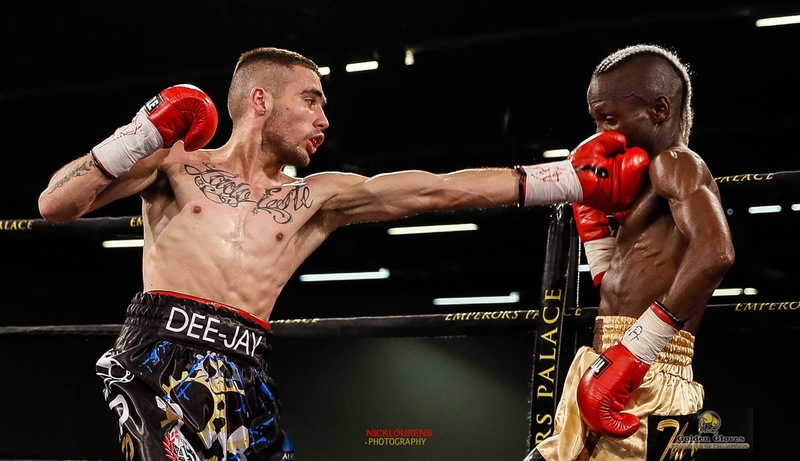 Rodney Berman has called BS on newly-crowned WBO minimumweight champion Katsunari Takayama.